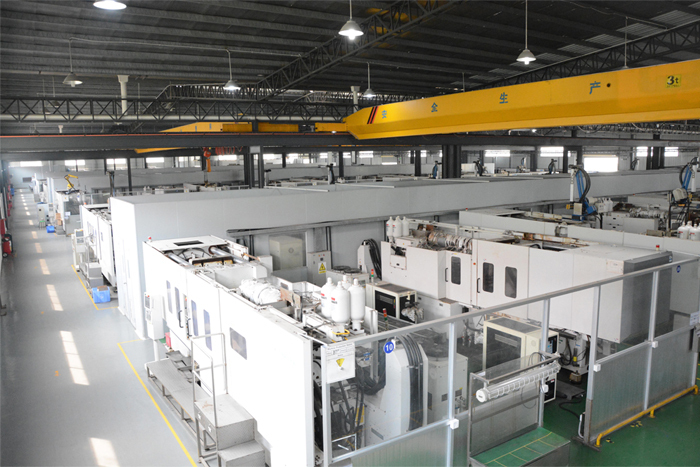 , offering Semi-Solid Casting, Mold Manufacturing, etc. 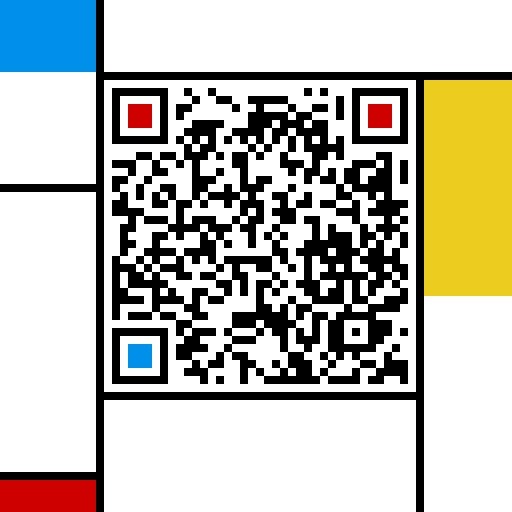 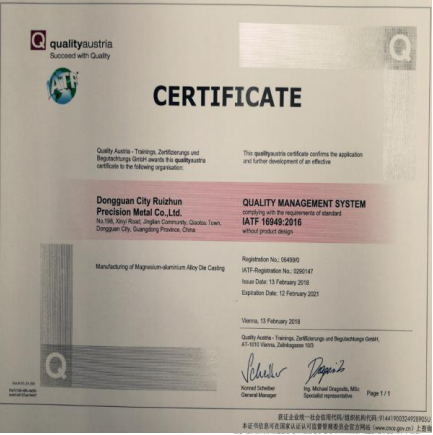 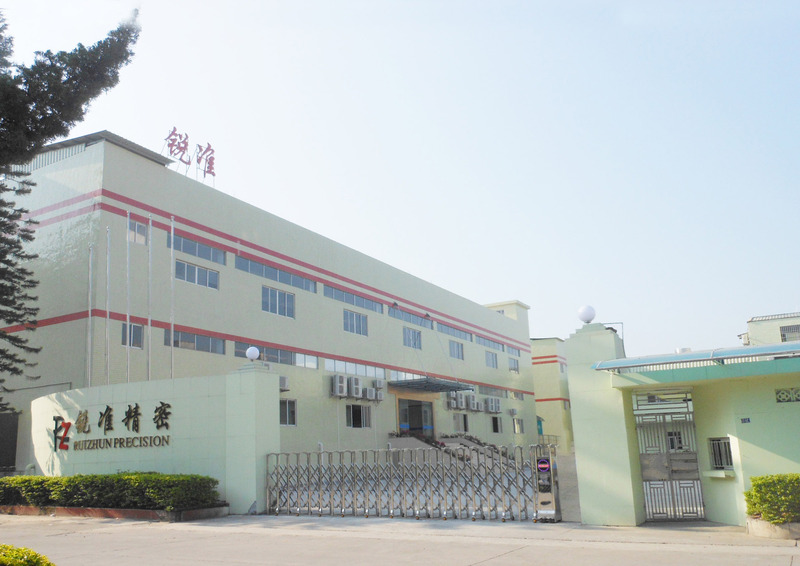 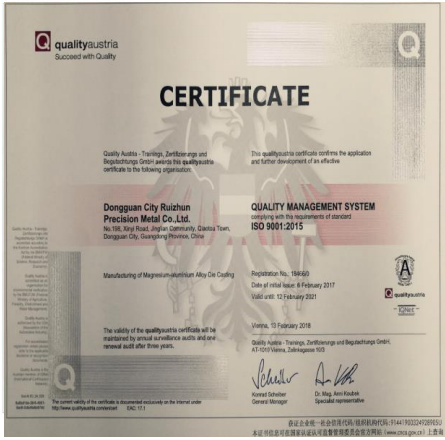 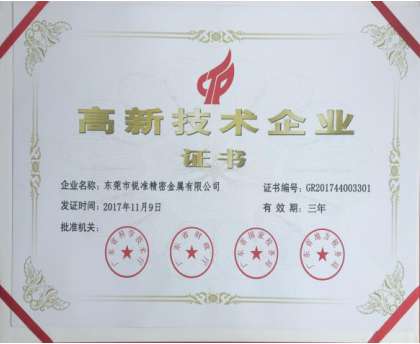 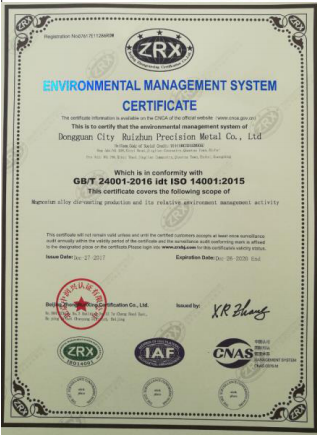 Ruizhun Precision Metal Co., Ltd. [Guangdong,China] Business Type: Manufacturer Main Mark: Americas , Asia , East Europe , Europe , North Europe , West Europe Exporter: 41% - 50% Certs: ISO/TS16949, ISO14001, ISO9001 Description: Die Casting manufacturer / supplier, offering Semi-Solid Casting, Mold Manufacturing, etc. 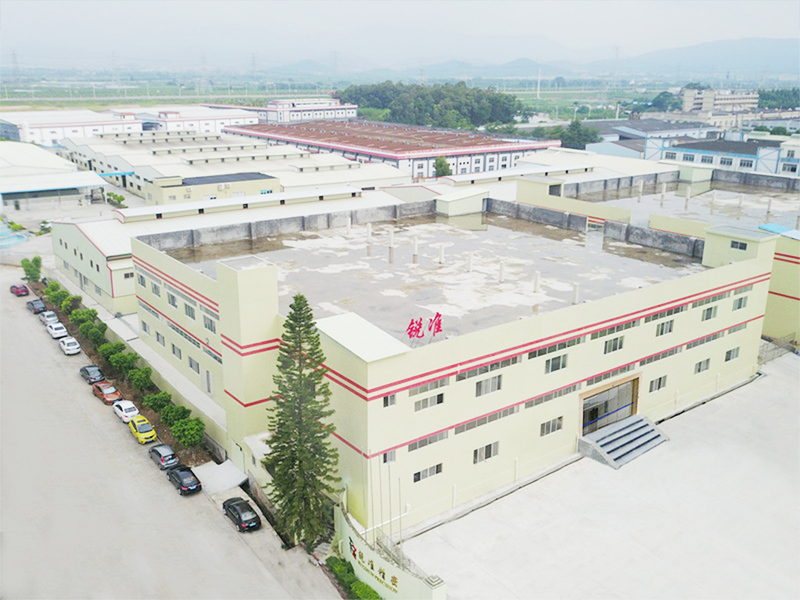 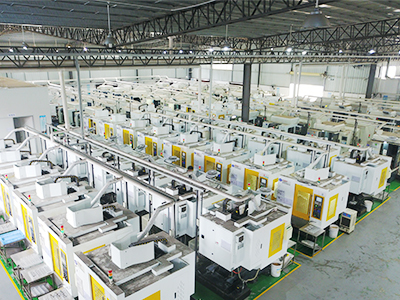 Our company offers High-quality light alloy die casting, Semi solid die casting (Magnesium alloy die casting)，Mold manufacturing, Plastic injection molding, CNC processing, sincerely hope to establish business relations with you.